Wouldn’t it be nicer to have your favourite music playing while you are skiing? 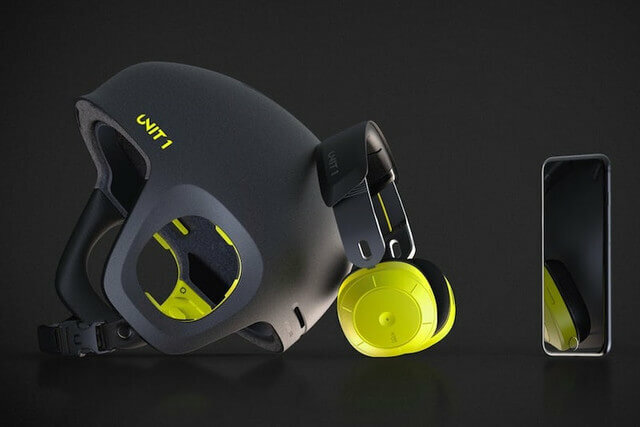 This new snowboard helmet with detachable wireless headphones called Soundshield from Unit 1 seems to have a big potential to become the essential gear for those action sports athletes in the future. 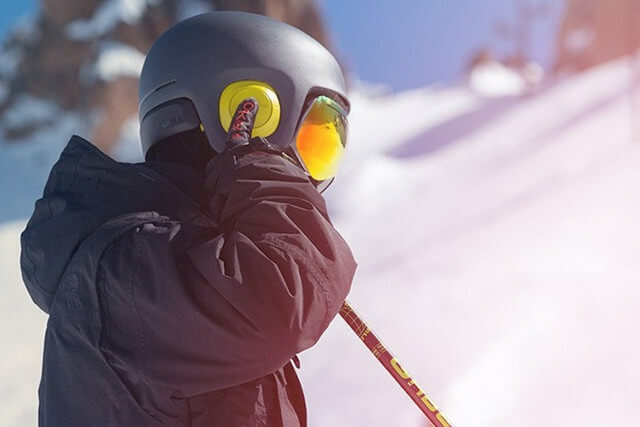 Different from other similar designed helmets on the market, Soundshield’s modular design and simplicity provide users a better audio and sports experiences. The built-in headphones allow wearers to listen to music, podcasts, or audio books while skiing or skating. And you can undock the headphone from the helmet and wear it independently. How great it is that you save yourself the money from buying another expensive headphone! And it can be worn in a daily basis not only when you go skiing. The headphones are equipped with Bluetooth technology for easy paring with a smartphone. With a single button on the side of the headphone, it allows the wearer to control the audio they are listening to. A single tap pauses or plays the current playlist, double tapping skips a track and triple tapping jumps back to the previous song. Users are also able to pick up phone calls with a single tap or even voice activate the dialling system to place calls of their own. This frees users’ hands to enjoy the sports as well as chatting with friends and family at the same time. Apart from the equipped Bluetooth technology, there is also a standard 3.5 mm audio jack available to use. The battery life of the headphone is 16 hours in wireless mode and also you can customise the ear pads accordingly to improve the wearing comfort. The helmet/headphone combo should go into production late in 2017 and begin shipping by December. The retail pice is expected to be $299, but the price will go down to as little as $169 if you order them now. Click here for more information.